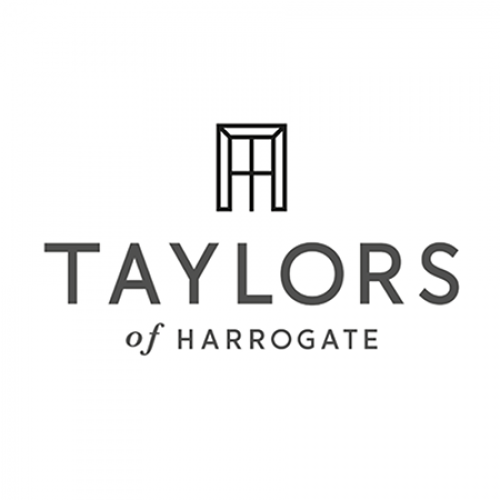 Bettys and Taylors Group Limited consists of three popular brands; Bettys, Taylors of Harrogate and Yorkshire Tea. The independent family business has been supplying their special blends of tea and coffee across the world for more than two decades. The Yorkshire business came to Belmont Packaging for the production of three subscription boxes for their Taylors of Harrogate brand. This packaging would complement their online offering whereby customers would be able to order teas online and receive them through the post. After working closely with Taylors of Harrogate on their design requirements, we produced a range of shelf ready packaging boxes in three different sizes. The boxes had a plain brown outer-shell printed with the company logo in black with a vibrant colourful inside, showcasing the brands’ passion for tea. The client was extremely happy with the quality of their boxes, as well as the turnaround time, allowing them to fulfil their online orders for their advanced range of teas. Want a packaging solution like this? If you need effective product packaging to help you increase sales and boost brand and product awareness, get in touch with our friendly team today to find out how we can help you create unique printed boxes to suit your needs. 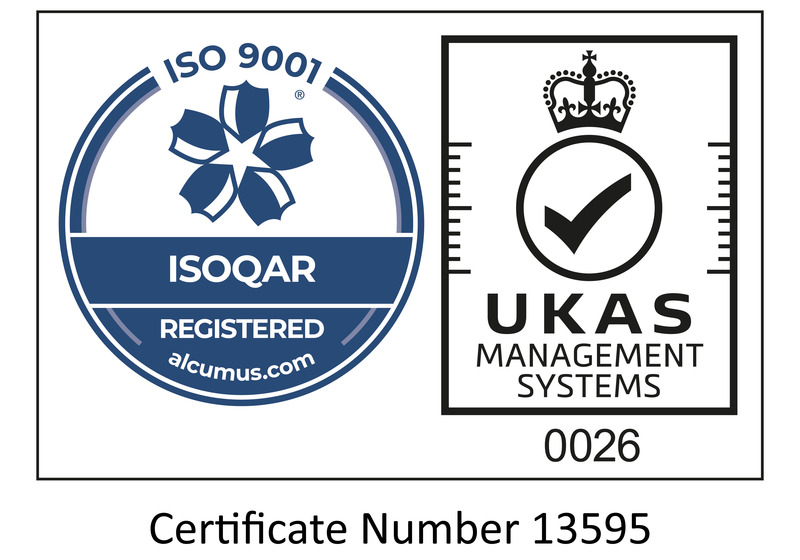 Environmental protection and sustainability is one of our core values at Belmont Packaging. 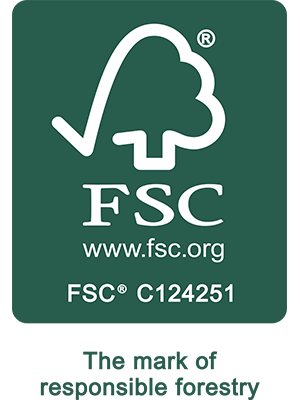 We’re proud to promote responsible forestry.